Posted September 5, 2016 by Apoch. Ukrainian blackened death metal group NordWitch may be a relatively young act having only formed in 2015, but their recent actions have been causing waves in the underground with their music and live shows. Blending together ideas of satanism, occultism, and Scandinavian mythology, this female fronted act has earned a loyal fanbase up to this point, and its bound to grow. 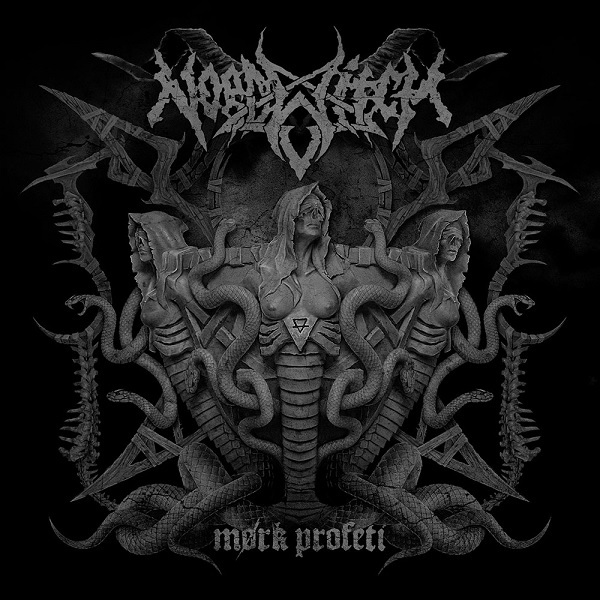 For 2016 they have signed a deal with US based Dark Rituals Records and Russia’s own Satanath Records to unleash their debut album Mørk Profeti, and thanks to Satanath and Darzamadicus Records, as well as Grand Sounds PR, Apochs.net is proud to present the debut of “Dominion” from that very album. Mørk Profeti will be releaed through Satanath Records and Darzamadicua Records on September 30th, 2016. You can pre-order the album through the label’s own BandCamp page in both physical and digital format. Physical pressings are limited to five hundred made and includes a four page booklet. 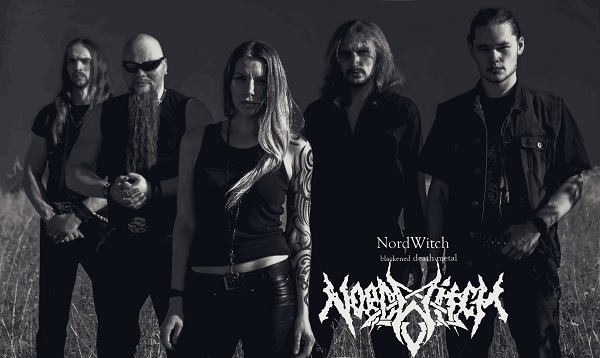 And be sure to keep up with NordWitch through their official Facebook account. Stream provided by Satanath Records via Grand Sounds PR.